Written on November 18, 2014 . Posted in Announcements + Updates, Liberal Arts. A new essay entitled “Everyday Aesthetics in the Japanese Tradition” by Yuriko Saito (Professor, HPSS) is included in the new anthology of everyday aesthetics, Aesthetics of Everyday Life: East and West, ed. 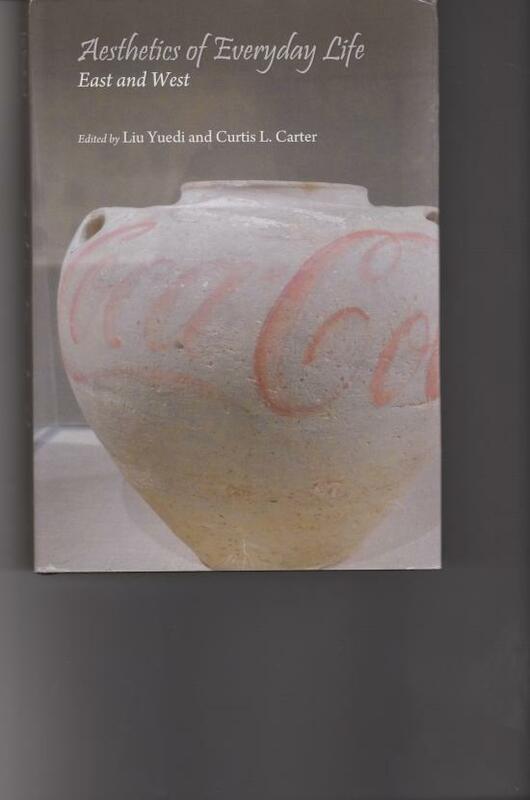 by Liu Yuedi and Curtis L. Carter, just published by Cambridge Scholars Publishing. In the essay, she argues how cultivation of aesthetic sensibility regarding everyday life has a long tradition in Japanese culture and it contributes to cultivating moral sensibility as well. This essay was written upon the invitation of the editors.